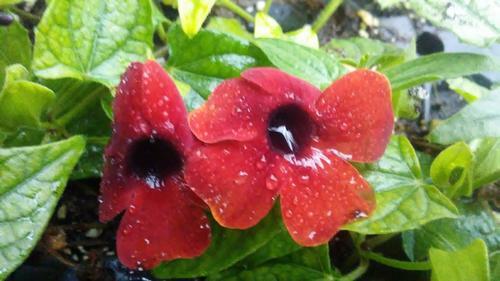 We all loved this new Thunbergia when we trialed it this past year. Deeper, darker red than Arizona Dark Red. Beautiful rich tones. It'll catch everyone's eye, including the butterflies and hummingbirds.